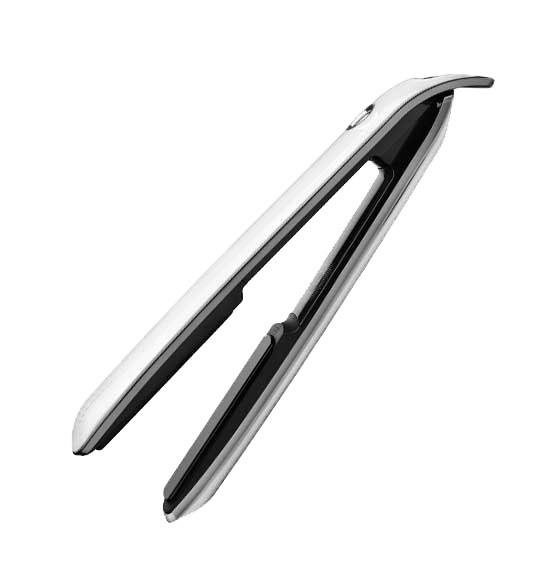 For Curls that last as long as you do. 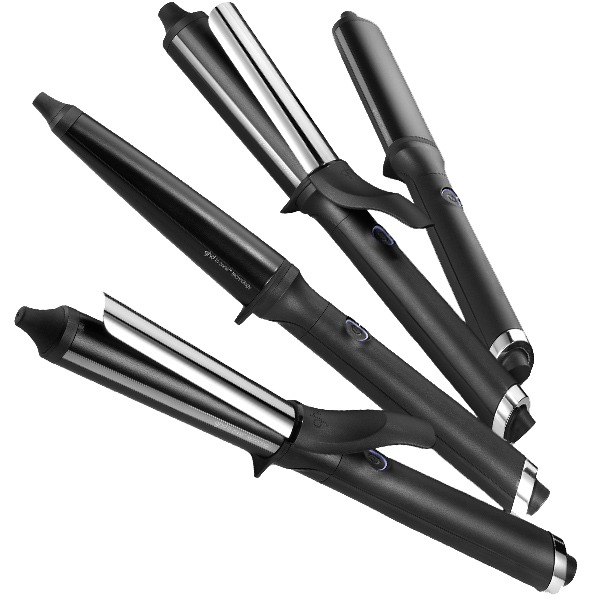 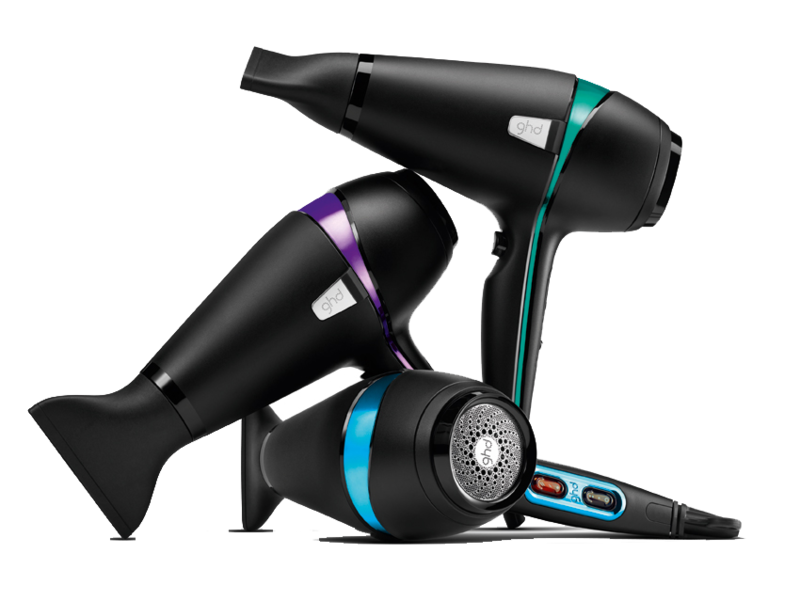 Discover ghd curve® with tri-zone® technology – the new range of wands & tongs from ghd. 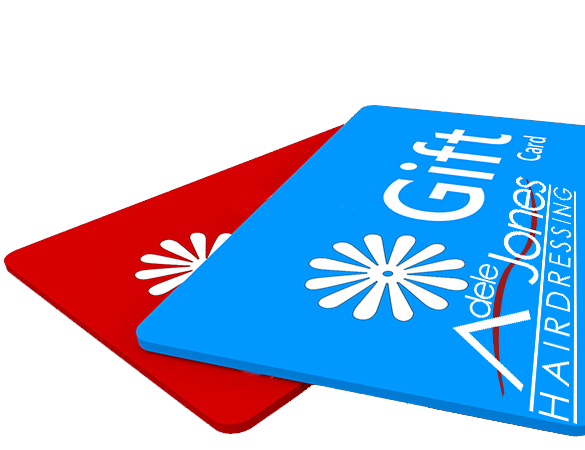 Looking for a gift for that someone special, then why not take a look at our gift cards which can be purchased online or in-salon.